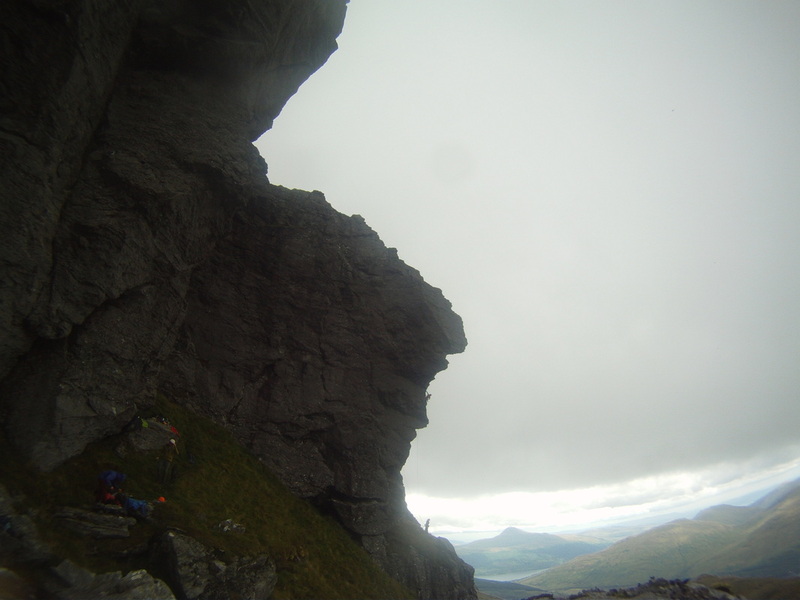 James McHaffie is a climber and MIA qualified climbing instructor based in the UK. Having worked at Plas Y Brenin for 7 years he now works for himself guiding, delivering Mountain Training coaching awards and as the BMCs Youth officer. 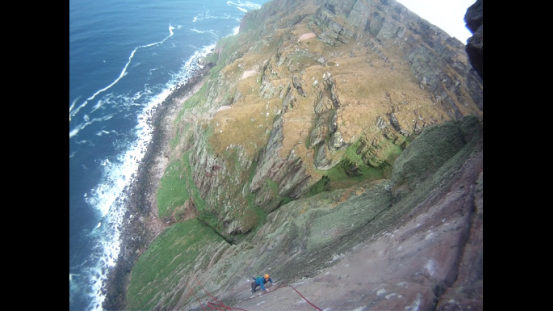 James specialises in rock climbing having onsighted more than 75 E7s covering most rock types in Britain, repeated the hardest sport climb in wales The Big Bang, the hardest sea cliff in Britain,The Longhope and set the hardest slab in Britain,The Meltdown. James is proud to be one of seven BMC Ambassadors for climbing alongside Fran Brown, Shauna Coxsey, Molly Thompson Smith, Hazel Findlay, Steve Mcclure and Calum Muskett. If you are looking to improve your climbing, learn more safety techniques, climb some classic routes or need instruction in any UK based mountain activity, just drop a line here.